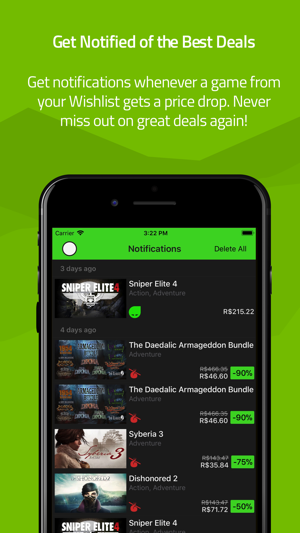 Razer Game Deals is now available in app form, so you will never miss the best online gaming deals again! Take charge of your wishlist and ensure you always get your favorite game titles at the lowest possible price, anytime, anywhere. 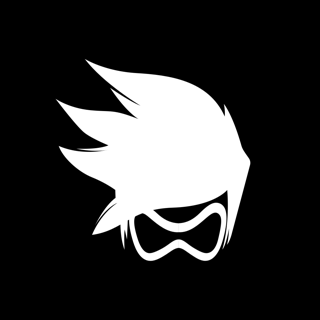 Razer Game Deals is not a store, it’s a price comparison engine that scours the internet every hour to find the best discounts for you, so you don’t have to. Game Deals compares prices across your favorite online stores just for you, so you never have to worry about missing out on a deal. No one likes missing a price drop or a flash sale, which is why Game Deals is engineered to prevent that from happening to you. By simply adding the titles you want to your Wishlist, Game Deals notifies you the second there’s a price drop. You can also import your wishlist from other stores like Steam, Gamersgate, and GOG.com, and receive the same instant updates, so you’ll never miss a deal you’re interested in. Games found on the Razer Game Deals Mobile app all have their prices compared across the top digital stores, so you can have a peace of mind knowing that all the games you buy are not just at the best price, but are also legal and reliable. Even when you’re out with your friends, you don’t have to miss out on any deals. 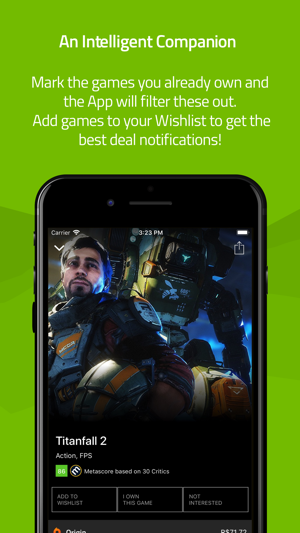 Razer Game Deals Mobile sends you updates whenever there's a promotion for any game on your Wishlist. You can also browse, search and compare prices, so shopping for the best deals is incredibly convenient. 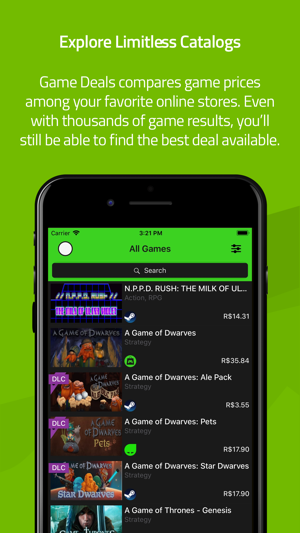 Whether you are into racing games, shooting games, strategy games or any other kind of games, the Razer Game Deals Mobile app will be your best tool in constantly looking out for the best deals for them. 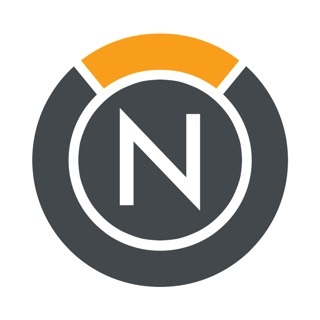 Download the app and try it out today! Use desktop software mostly but the app is nice while I am away from my console. Layout is fluent and is rather easy to use m, for my needs which is only game sale checking. 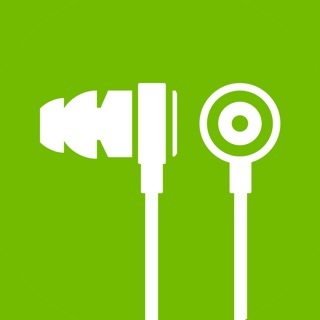 If I ever wanted to go after that RGB cup I am happy to say it also does whole razer vault aspect in app! 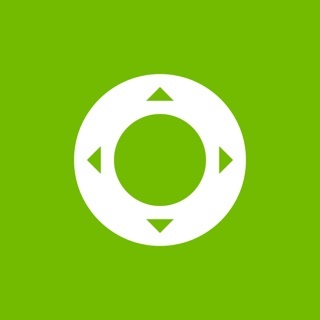 This app has been great so far! It’s like progressive insurance for games, always finding the best deals! 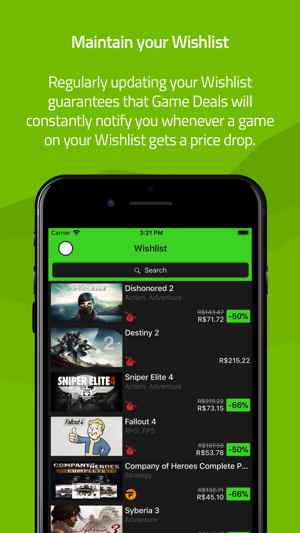 Could be better with keeping your wishlist in order, but the app is for buying not saving games you want to buy. Highly recommend it! 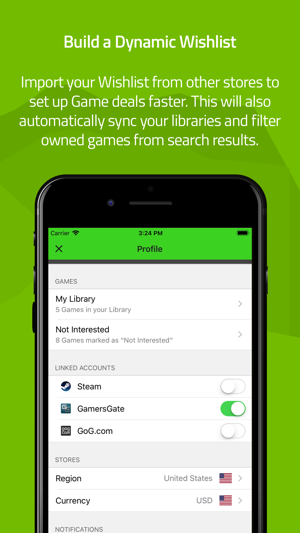 App works well on iOS and get updates from numberous sites for sales on games. Only gripe is app should take away older prices and just keep the ones that are recent . © Copyright 2018 Razer USA Ltd.